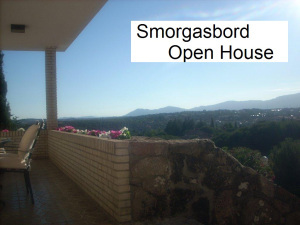 Welcome to the Smorgasbord Open House and my guest author Kim Troike (Caroline Clemens). Today Kim will be talking about where she was born in Ohio, her favourite television and films and family food favourites. 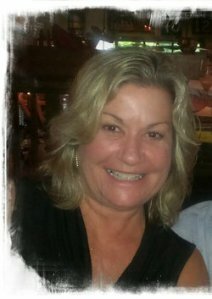 Kim was born in Sandusky, Ohio and lived on Lake Erie enjoying all the outdoor activities that are inherent in a childhood in that wonderful natural environment. Leaving that behind, Kim went on to train as a nurse and spent her career in ICUs, heart units and recovery rooms. Apart from penning some poetry in her 20s, it was not until 2011 that she managed to fit writing into her busy schedule with her first book Kiss Ride.